Reading seems like all fun and games until you reach the first grade level. At that point, you aren’t simply teaching letter sounds and singing the Alphabet Song, but rather you’re putting those sounds together and making 2, 3, 4-letter words. 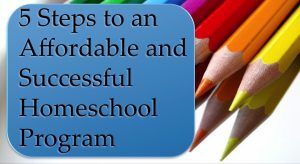 You may be introducing sight words and short sentences, and you may also begin to see your once enthusiastic little one start to show some frustration when they have trouble grasping certain concepts. 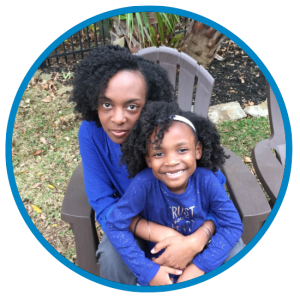 I believe learning to read shouldn’t be a stressful experience, but I’d be lying if I said we didn’t experience some stressful moments as we began my daughter’s first grade year. I didn’t want those moments to become the norm, so I came up with some ideas to make reading fun for her and I this year! One of the fun activities my daughter looks forward to is going to the grocery store. She used to hate having to go with me, but now she enjoys the trip because I’ve included her in the shopping process. Whenever my daughter accompanies me to the grocery store, I turn the shopping trip into a Reading Scavenger Hunt. She finds an item on the shopping list, sounds out/reads the word (with some help, if necessary), and then finds the aisle where she believes the item is located (we use the aisle signs to help with this – a reading AND counting opportunity). She painstakingly surveys the shelves on her chosen aisle until she finds the desired item! She has fun and she’s fully aware that she is reading and learning. *Note: Make sure you allot ample time for this activity. You want your child to have plenty of time to sound out words and not feel rushed. Another fun place to incorporate reading is at bedtime. If you read a story or two, or three 🙂 with your munchkin before bed, having them participate is a fun way get them to excited about bed time. Let your child pick the stories, so they look forward reading them, and then as you read the story, pick out sounds or words you’ve been teaching your child. Let your child sound out some words as you read the story, so they feel like they’re helping to read their on bed time story. My daughter loves doing this, and now we pick one story that she reads all by herself. My daughter loves to create her own stories, so I use this activity as a way to practice spelling and reading. She chooses the subject and characters in her story and then begins to write her latest creation. When she gets to a word she’s not quite sure how to spell, we work together to sound out the word and identify the correct spelling. I typically allow her to attempt to spell the new word on her own first, and then offer assistance as needed. Once she finishes writing her story, I have her read the whole story to me 1-2 times. We work on reading fluency and paying attention to punctuation. 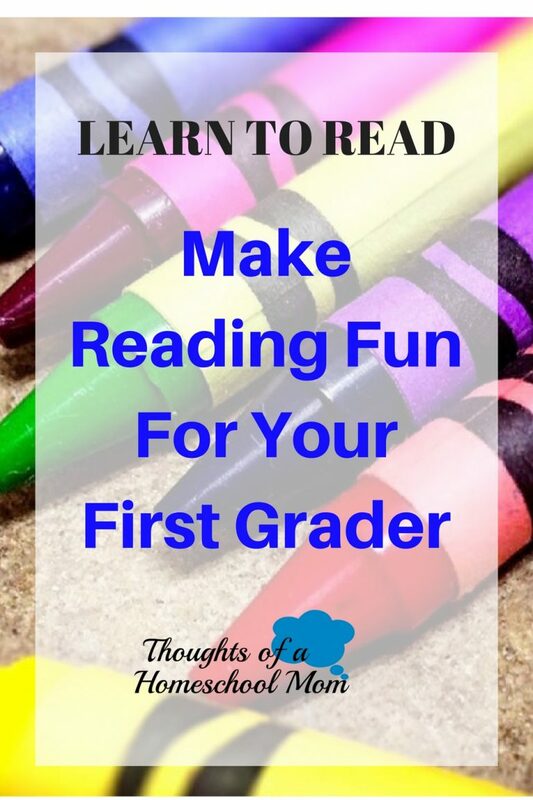 I hope these ideas inspire you to make reading fun for you first grader! What ways do you infuse fun into the process of learning to read? Comment below!